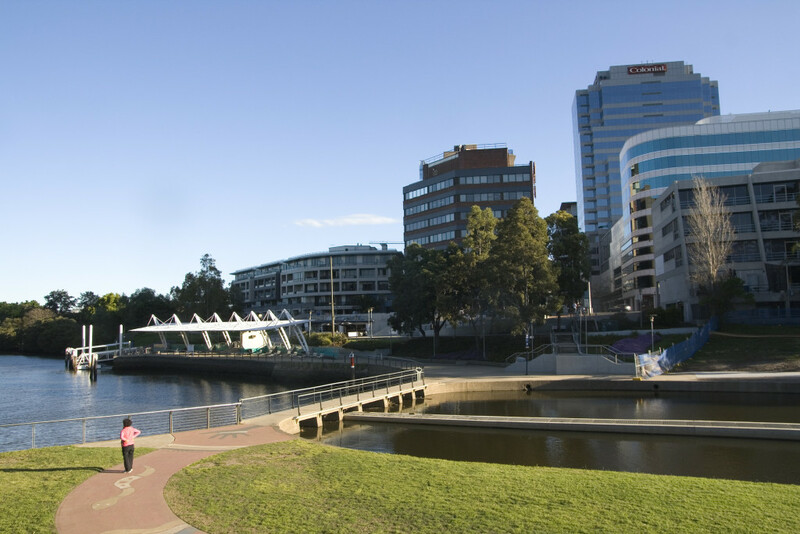 Parramatta is Sydney’s second biggest business hub and a fast growing, sprawling suburban city. 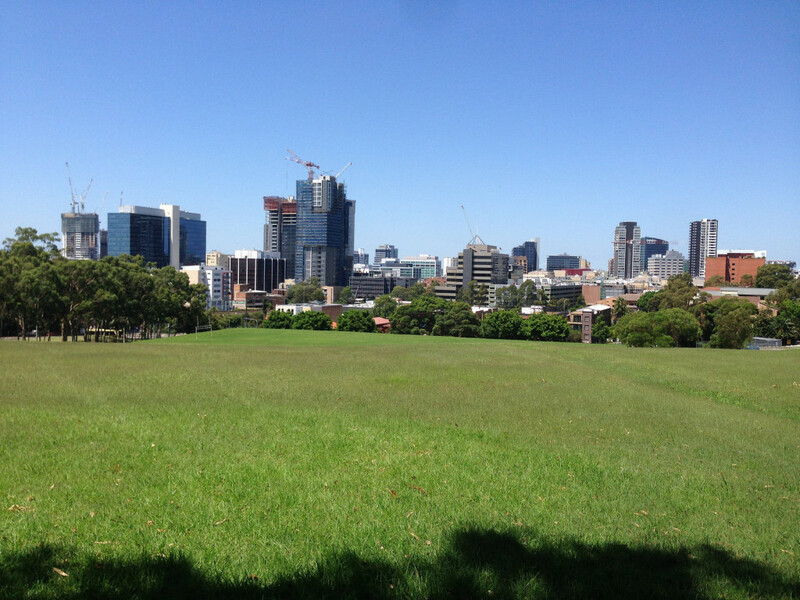 In such a growth area renovations, house moves and new business start ups become more commonplace and there is high demand for rubbish removal in Parramatta and surrounding suburbs. You may have a growing family brood, starting up your own business, or just moved into your dream home. Now spring is just around the corner, it’s time to do a thorough Spring clean and organise your living space, business and life! In winter we tend to stay in and let the house go and hibernate until the sun begins to shine on us again. Garages become messy, gardens run out of control and faded outdoor furniture looks sadly back at us from the kitchen window. It’s time to collect all those broken toys, go through the cluttered garage and chuck out all those electrical appliances gathering dust. How Do I Know What To Throw Away? A general rule of thumb is (unless its of real value or a collectible), if you haven’t worn it, played with it, opened it, or used it in a year it should be binned. Throw away any small appliances not working or with missing parts, old paint cans in the garage for a colour your home doesn’t have, a rusty bicycle in the garden not ridden for years. It’s time to get ruthless and create space, light and a comfortable dwelling! What Happens To All My Rubbish? It can be suprising how much rubbish you can collect over time. Taking a weekend to clear it all away can make your home look completely different. The spare room which has become a junk room can be cleared to make way for a study, your garage can be cleared to house a second car, or you can even sublet a room or your garage and earn some money from all your extra space! If the job at hand seems a little overwhelming, or the work to clear out a large space or backyard is too much, not to worry. Rubbish Taxi can send a team of hard working, professional waste removalists who can clear your garden and collect all your rubbish for you! What’s different about Rubbish Taxi is that we only charge for what we pick up, so you wont be hit with a huge bill for a smaller collection. We also recycle, repair and sell on any goods that still have life in them. All proceeds from these items support a local worthy charity, your trash becomes treasure to someone who needs it! Before you dump refuse and waste on the streets of Parramatta in cover of night, do the right thing and call Rubbish Taxi for quick, easy and reliable rubbish removal in Parramatta!